We have carved a niche amongst the most dominant names in this domain, engaged in trading Computer Mouse. Offered product works efficiently. 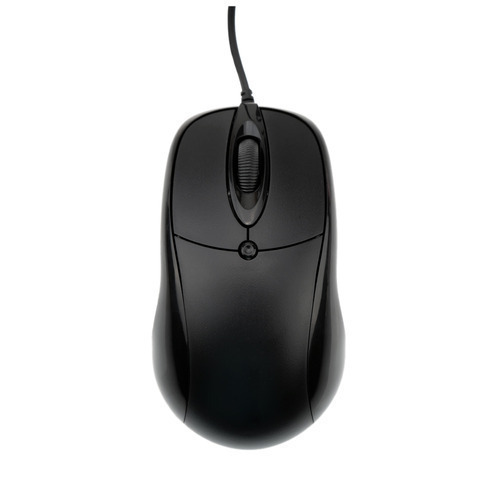 Our company has created a niche in the field of offering Computer Mouse.